The comfort of your home or business in Moorpark depends largely on the functionality of your sewer system. Clogs, backups, and other malfunctions can get in the way of your daily routine, pose health hazards, and ruin the interior of your property. Traditionally, sewer repairs involved a long and costly process of digging in order to even begin solving the problem. Fortunately, Roto Rooter’s trenchless technology allows us to repair any sewer issue your Ventura property may be experiencing without the cost and time of excavation. Minor clogs and backups may seem normal, but if you are experiencing them often there is probably something larger going on within your pipe system. Roto Rooter Ventura is proud to offer the latest technology when it comes to sewer repair. Our trenchless services allow us to save time and save you money by avoiding the hassle of digging harmful trenches across on your Moorpark property. Our team at Roto Rooter Ventura believes in taking the time to thoroughly inspect your sewer line before repairing it. Roto Rooter Ventura eliminates the guesswork by inspecting your lines using a camera that we insert into your sewer system. This camera is controlled by one of our certified technicians and captures real-time footage of the inside of your pipelines. Once we locate the area of concern, we will zoom in to get a detailed perspective of the repair site. The hydro jetting services we offer allow our industry professionals to clean your lines and rid them of any blockages. In some cases, this simple process may be all you need to restore your lines back to working conditions. This method involves placing a high-pressured water hose into your sewer lines and spraying water in a circular motion to wash away debris and layers of buildup. If your sewer line is damaged, it may require removing it to make room for a new one. Until recently, this process was a major headache that involved heavy machinery and digging in order to remove the damaged line. Our trenchless pipe bursting service allows us to avoid all of this by drilling and ‘bursting’ your damaged line without the pain of excavation. 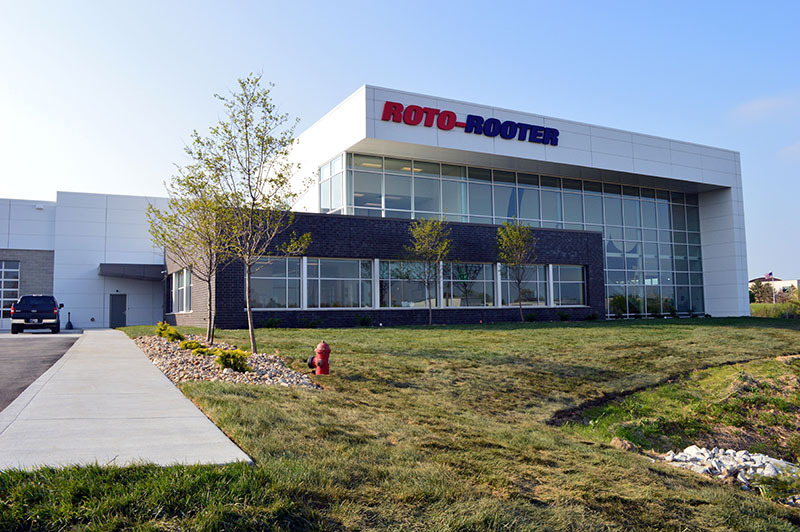 At Roto Rooter Ventura, out trenchless sewer lining process allows us to replace the damaged part of your sewer line from the inside. This service involves a skilled technician inserting a tube, saturated in resin, into the damaged area of your pipe. Once this tube is in place, it is inflated, allowing the resin to completely coat the inside of the pipe. The resin is then dried and ready for use within hours.